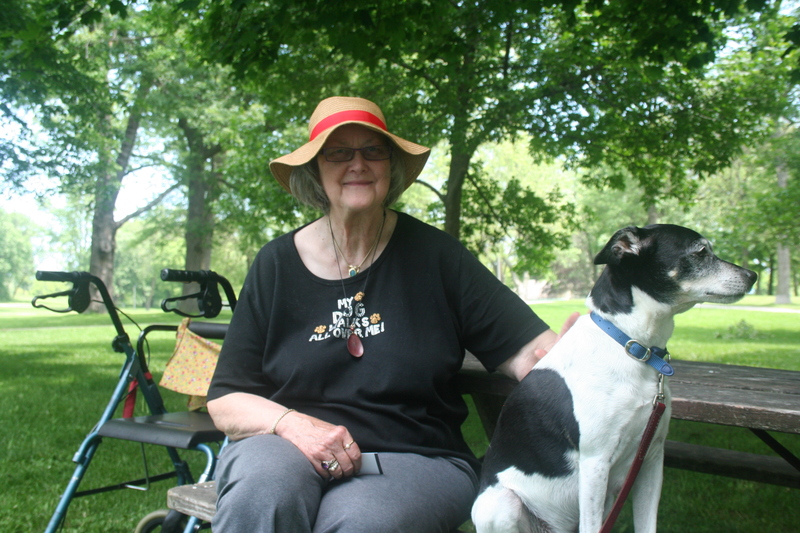 Barbara Gerow meanders past the wading pool at Humboldt Park coaxing her dog, Pokey, to keep up. Gerow recounts story after story of how it was back when she was younger; she tells tale after tale of people who touched her life. But, in the midst of it all, three things stand out: two of her kids, a job at Northwestern Mutual Life and one of her son’s homeroom teachers. Gerow and the friend she speaks of met when they were seven-year-old, went to school together and are still close today. The daughter? That’s “Janie,” Gerow’s oldest, who died about a month and a half after she was born. What does she remember from that time? The nice family-style lunches that were included in your salary, the girls who would go across the street for a burger anyway, the second or third week of July when all the agents would come into town with their families, the long table in the President’s Dining Room and a guy named Al. One of those people Gerow remembers most, though, wasn’t from Northwestern Mutual. It was a man named Art, one of her son David’s teachers during his time at Riverside High School. David has Tourette’s syndrome. Because of this, Gerow said she knew all the principals and vice-principals and had to stay on top of what was going on with him. But, Art, was something else; you might even call him a godsend.